Episode 5: Tom Petty, A 1999 Archival Interview. 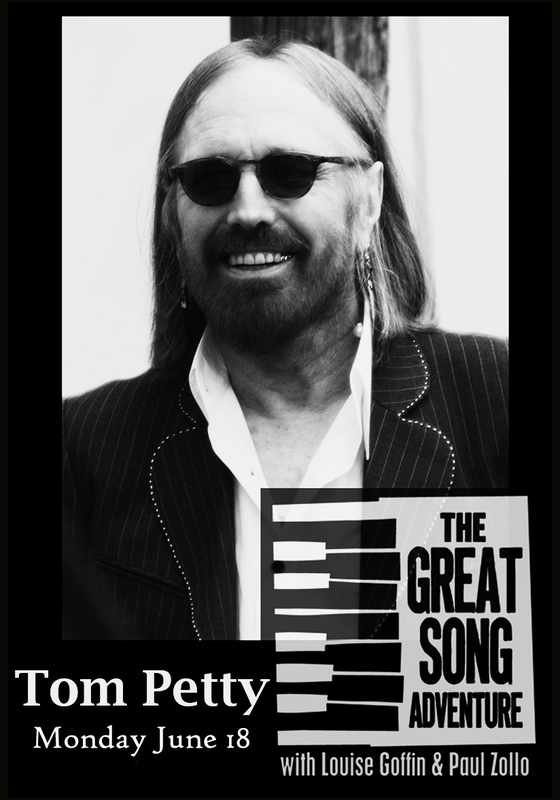 The Great Song Adventure is proud to present Episode Five, a conversation with Tom Petty. This is the first episode using an existing interview from our archives. Conducted by Paul Zollo in 1999, it's a talk with Tom that focuses primarily on the creation of his tenth studio album, Echo, which he made with his band The Heartbreakers, and was produced by Rick Rubin. 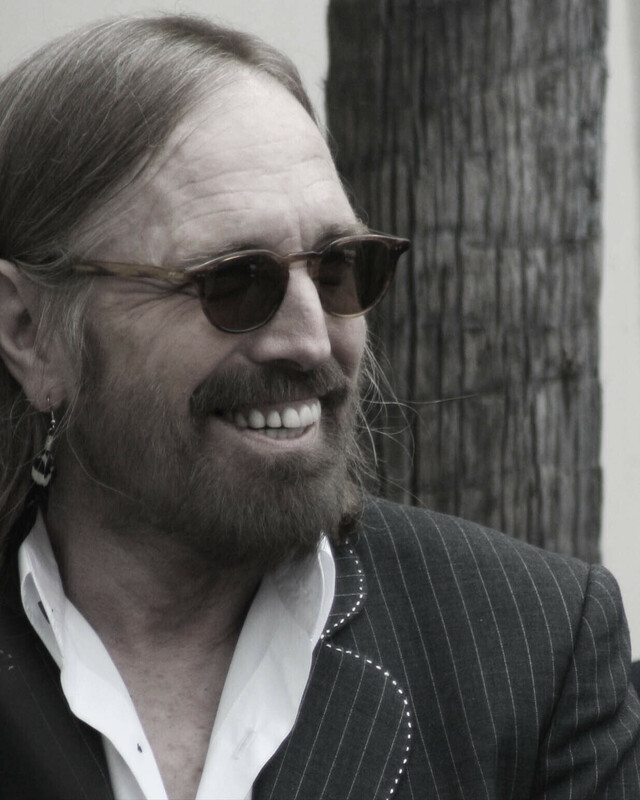 Though Paul interviewed Tom many times before and after this one, including over a year of interviews for the book Conversations with Tom Petty [Omnibus], we decided to start with this one. Because although it centers mostly on one album, it really gives one a genuine experience of Tom. As you can hear, he's very calm and grounded, and justifiably joyful and proud about writing the songs, and making the album, that is Echo. Joy is at the very center. Yes, Echo was a sad album in many ways, as it came in the wake of his divorce from Jane, his first wife and mom of his kids, as well as the sad, gradual demise of his beloved bassist, Howie Klein, who was so far gone he didn't show for the album cover photo. They did it without him. Yet at its heart is genuine joy. Because, as Tom's ever-expanding devoted nation of fans know well, there was nothing he loved more than making music. As he says in the interview, he was so loving the process of bringing in new songs and recording them with the band that after hours in the studio he'd go home and write a new song. Because he wanted to do it again the next day. He was having fun. And the joy of that fun is injected directly into the tracks of this album, and the others, and preserved forever. In high fidelity! It's true the man was remarkably productive. Not only did he write and record a considerably immense amount of music, it's all great music. He was not a guy who made albums because he was contractually obligated. Although he was. He did it because he loved it, and invested everything he had into every song, and every track. Many stories he relates herein shine a lot of light into the essential Tom. Such as the one about how the great "Swingin'" got born. Tom fell into its chords and started playing them although the band was playing something else entirely. But he persisted. No words, just music. Gradually, they joined him, and he "ad-libbed" the entire song. Tom with Mudcrutch at the Troubadour. Or how after writing the brilliantly dark and funny "Rhino Skin," a song about the need for one to form a rough exterior as protection from the brutal vagaries of existence - he had to stand up for the song. Everyone - Rick Rubin, the guys in the band- urged him to change the lyrics. And he tried! But ultimately he knew what he had was best. And that, despite those who felt it wrong, the lyric and sentiment remain, that "you need elephant balls if you don't want to crawl through this world on your hands." It's also a conversation which shows how deeply Tom was intricately involved in each and every aspect of making Echo, from the songwriting, arrangements and recording though sequencing, album art, and more. He also kindly delves into the origins of many of these songs. One of the main reasons he and Zollo bonded over the years was shared reverence for the craft of songwriting. Tom's genius with music itself - with those simple but ingenious chord patterns of each song - gave many the wrong impression that what he did was easy. Because he worked and worked on songs to get them so perfect that they were seamless, and seemed to have fallen out of him with no actual work. And except for a few exceptions, such as "Swingin'," this rarely happened. In truth, his use of chords was always quite brilliant, but deceptively so. Yet, as Tom said, if you think this is easy - try doing it. And he was always happy and proud to have the opportunity to discuss the music itself with a fellow musician. After all, the guy was an absolute genius at the creation of music. Yet rarely was he asked to expound on how he did it. As his friend Bob Dylan once remarked in an interview, he was often amazed by the odd range of random subjects about which he would be asked. The interviewer said, "Well, what should they ask you about?" Dylan laughed and said, "How about music?" This is the first of many archival interviews to come. Future ones include in-depth creative conversations with Frank Zappa, Bob Dylan, Dave Brubeck, Rickie Lee Jones, Paul Simon and many more. 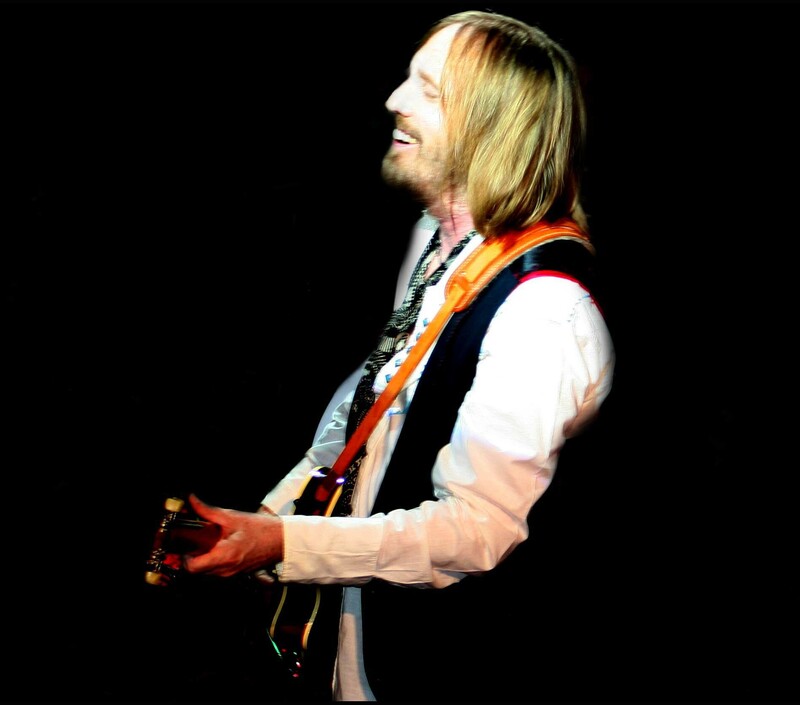 Tom Petty on Vine Street.